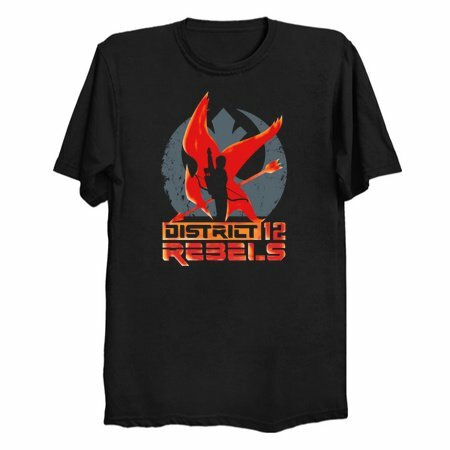 Rebel against the city with Katniss and District 12 with this Mashup of Star Wars Rebels and Hunger Games. 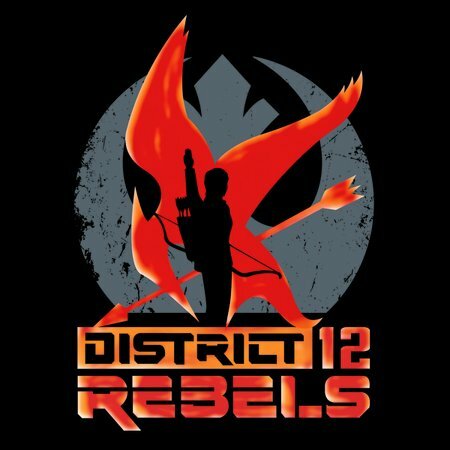 Version 2. MAY THE TARDIS BE WITH YOU!